From the minute Nick Perry was released by the Green Bay Packers two weeks ago, he seemed an obvious potential Seahawks target. That day has come, as Jason La Canfora of CBSSports.com reported Monday that Perry will visit the Seahawks this week. 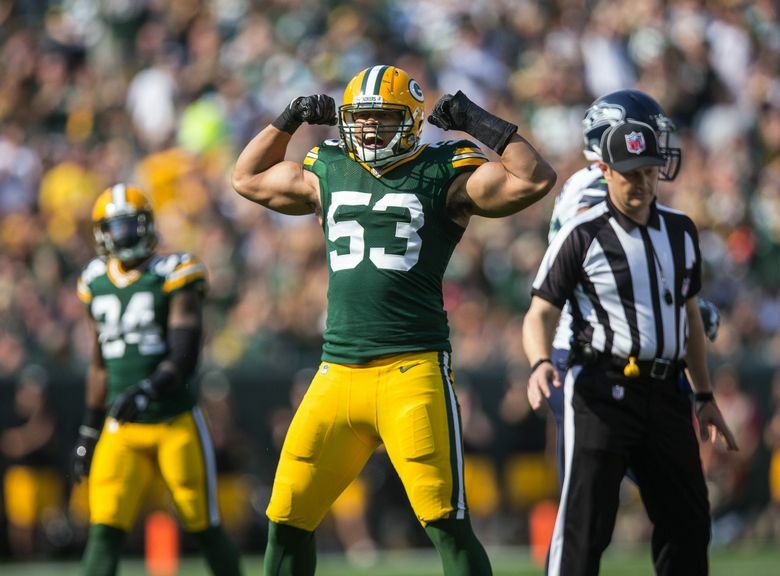 A linebacker/edge rusher, Perry played for Seahawks coach Pete Carroll at USC before becoming a Packers first-round pick in 2012. He had 32 sacks in seven seasons with Green Bay, including 11 in 2016 and seven in 2017. He had just 1.5 in nine games last season while bothered by a knee sprain before being released in a cap-saving move. Perry turns 29 on April 12, and the Seahawks would likely be looking at a one- or two-year deal that wouldn’t be overly costly — Seattle has just over $12 million in cap space, more than only eight other teams. But because Perry is also just two years removed from an effective season and has familiarity with Carroll and his defensive system, he could be a seamless fit for Seattle, which needs pass-rushing help. And because Perry was released he would not factor into the league’s compensatory draft pick formula — the Seahawks currently have four, according to OvertheCap.com, and are likely to do what they can to try to keep those. Seattle also had former 49er Aaron Lynch in for a visit last week but he left without signing and remains a free agent.